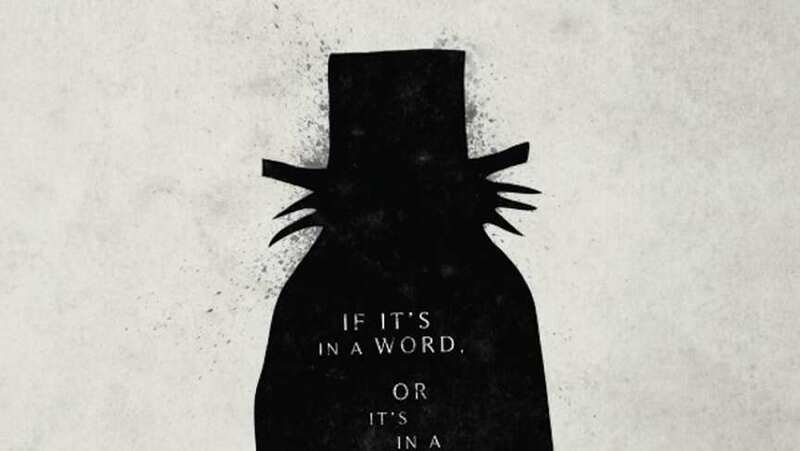 If it's in a word or it's in a look you can't get rid of The Babadook. TV Spot for The Babadook. Dec 10, 2014 What Was That?